Aqua blue spiral cone - Murano Glass - Murano Glass Gifts Co. 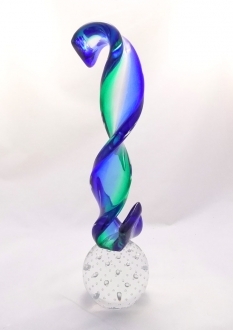 The unique Murano glass sculpture is one you can stare at and contemplate and never tire of the reflection and color ‘trapped’ in glass that seems to be in motion. 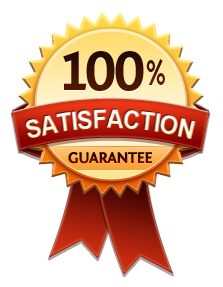 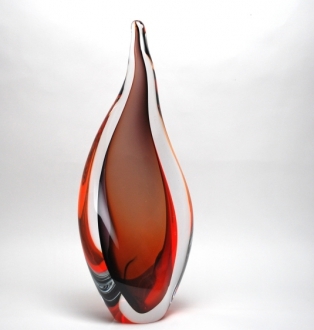 Solid and elegant, this piece is the kind of gift that you enjoy for years to come. 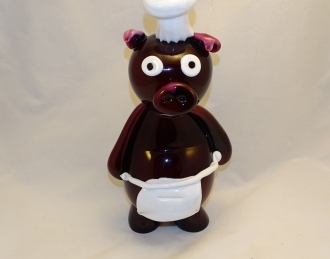 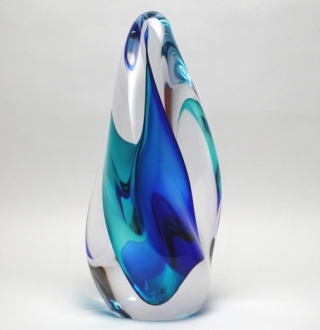 This lovely Murano glass piece will be displayed front and center for all who know and love this kind of work. 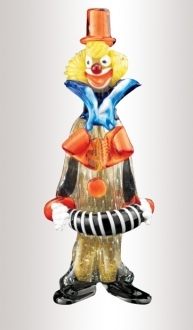 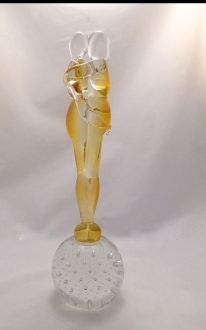 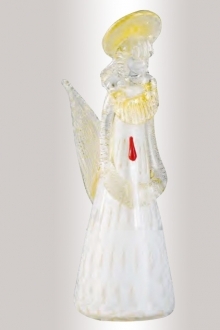 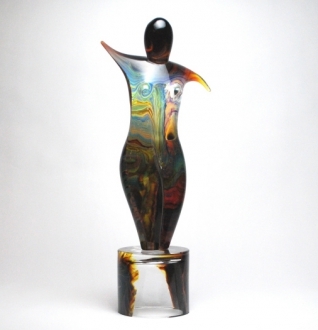 This abstract figure is true work of art hand crafted by a true art glass master. It can be a perfect addition to a modern style home decor, in a style of the new age but from glass that has hundreds years of history. 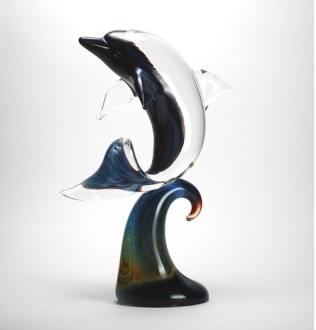 This Venetian craftsmanship makes this piece a lifetime keepsake that makes charming gift- for yourself or anyone who appreciates art.